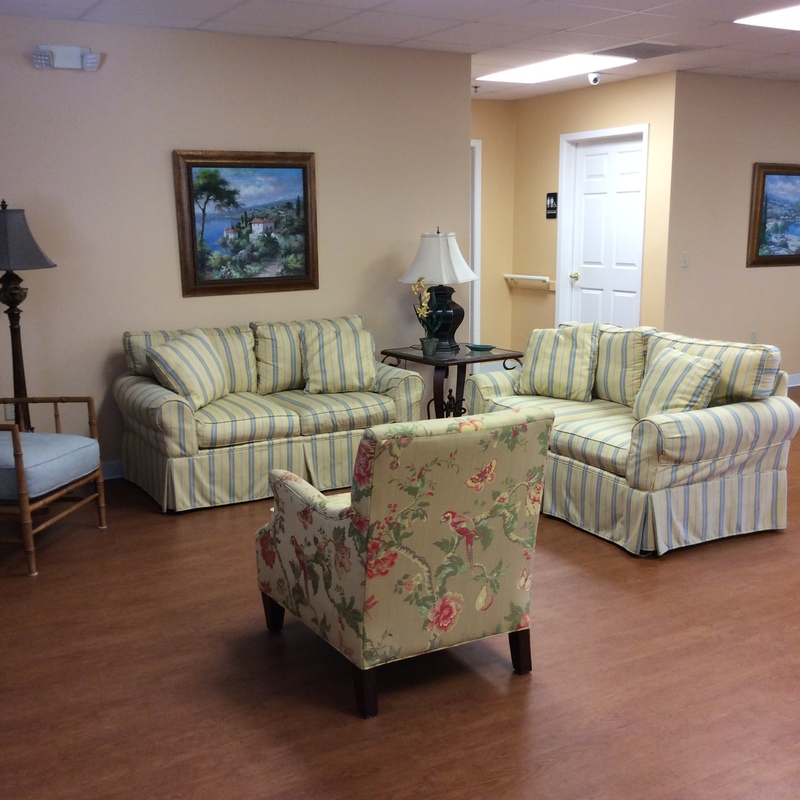 Country Meadow Personal Care Home provides a home-like atmosphere that is perfect for those who enjoy country living. 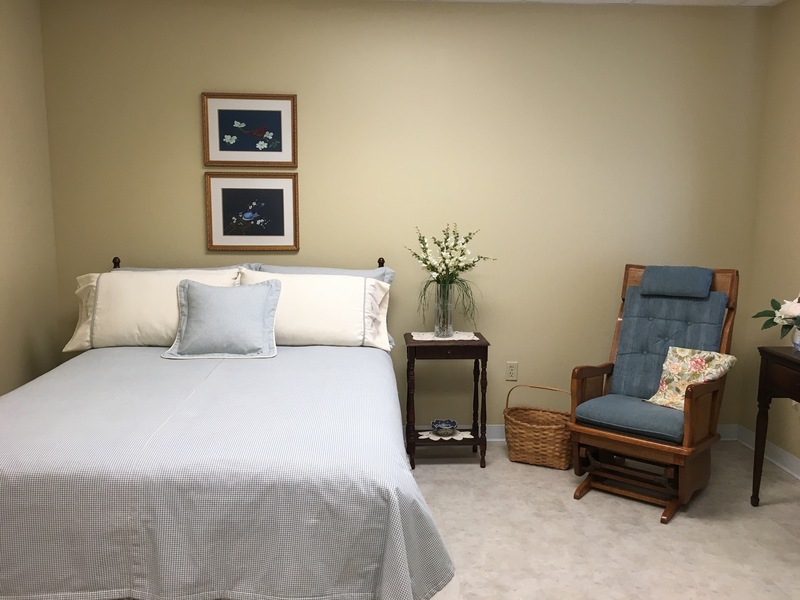 Residents enjoy independence, safety, and privacy of their own bedroom while receiving a helping hand with dressing, medication management, bathing, and other daily activities. Registered Nurse is available 24 hours a day, 7 days a week, to provide assistance and care. Country Meadow Personal Care Home is licensed by the Mississippi State Department of Health. Country Meadow Personal Care Home is a family owned business. This allows us to adapt quickly to changes without having to consult with a home office. 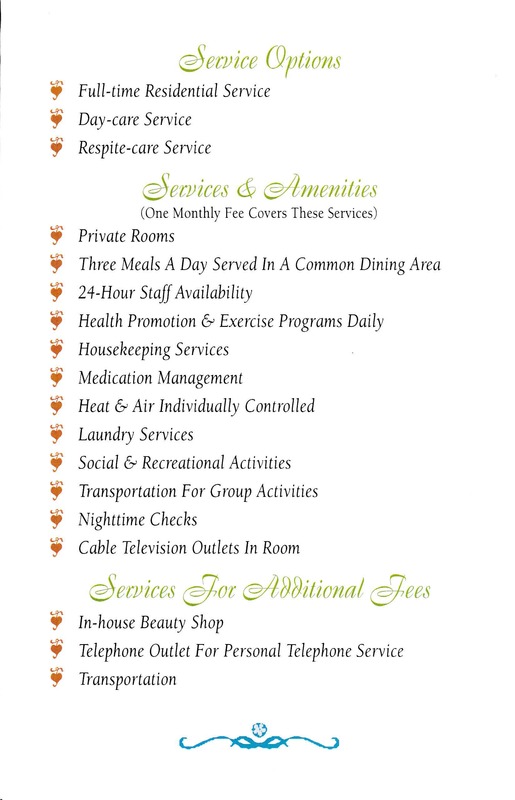 We are locally owned and operated, costs are drastically lower than that of nursing homes. Country Meadow Personal Care Home has 18 beds for residents. We have great working relationships with all local physicians, providing for superior care. We are located in a great country setting. Read more about all amenities and options. We believe that every situation is different. We treat their residents with a personal touch. Feel free to contact them for a free consultation.